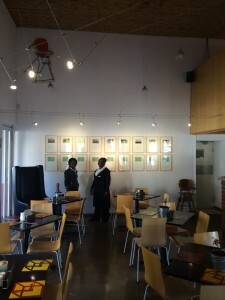 Curated by Jeni Walwin and Tammy Bedford on behalf of WOMAD, Neville Gabie will be showin existing work as well as developing a new commission specifically for WOMAD. Up Projects Floating Cinema, London. Neville Gabie has been commissioned by Jeni Walwin and Tammy Bedford on behalf of WOMAD to show existing works and to develop a new work for the 2014 music festival. Please see PDF brochure below. 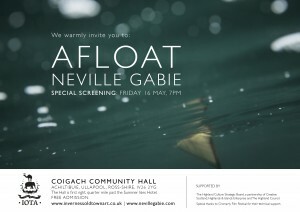 A first screening of Neville Gabie’s recent film AFLOAT will take place in Achiltibuie on 16th May to coincide with the Coigach Community Rowing Regatta . 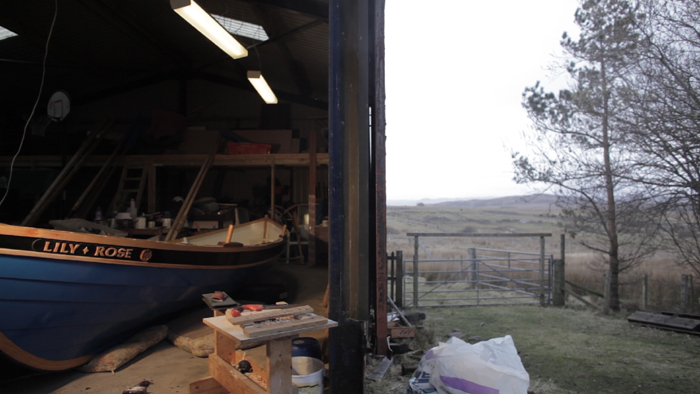 Filmed over the course of one year, the film follows the construction of a St Ayles Skiff and a seasons racing. 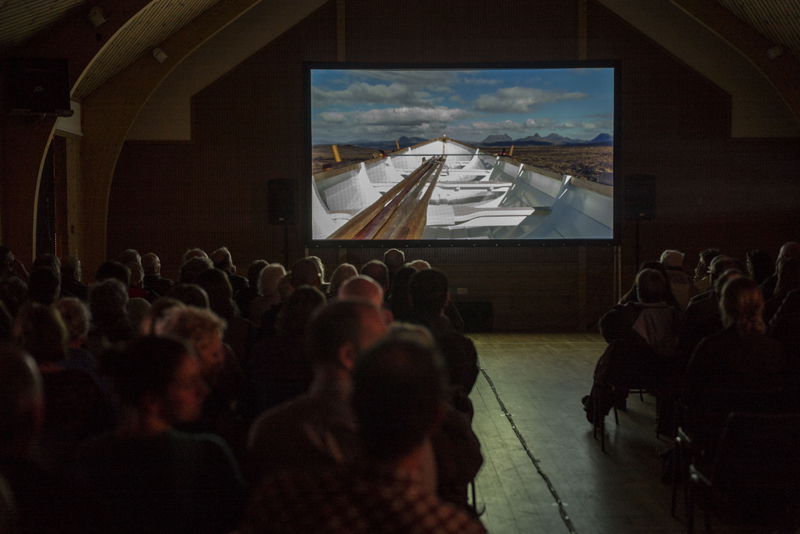 Commissioned by IOTA [Inverness Old Town Art] the film has been made with; Emma Dove, Becky Thomson, Stuart Ward and with the support of Coigach Community Rowing. Everyone Welcome. 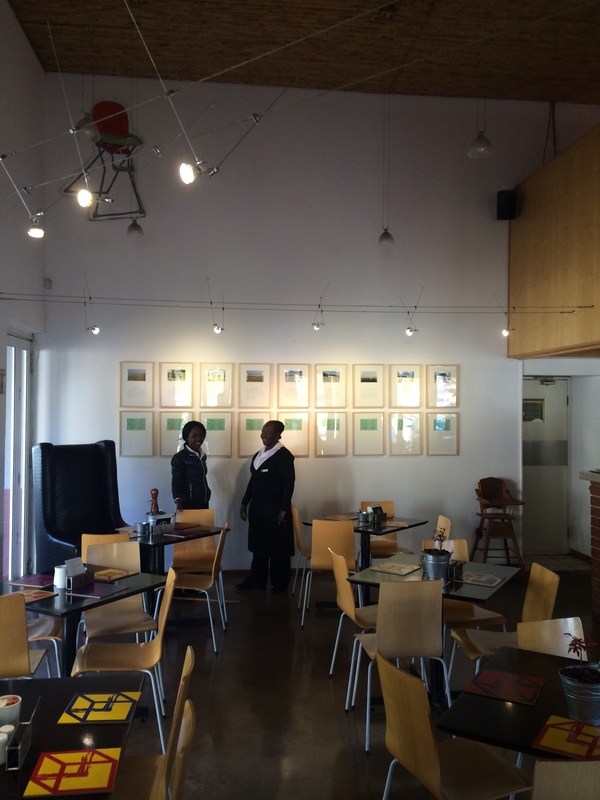 has been selected for this years Jerwood Drawing Prize Exhibition. 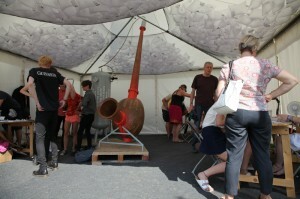 The Exhibition at the Jerwood Space runs from 11th Sept – 27th October. 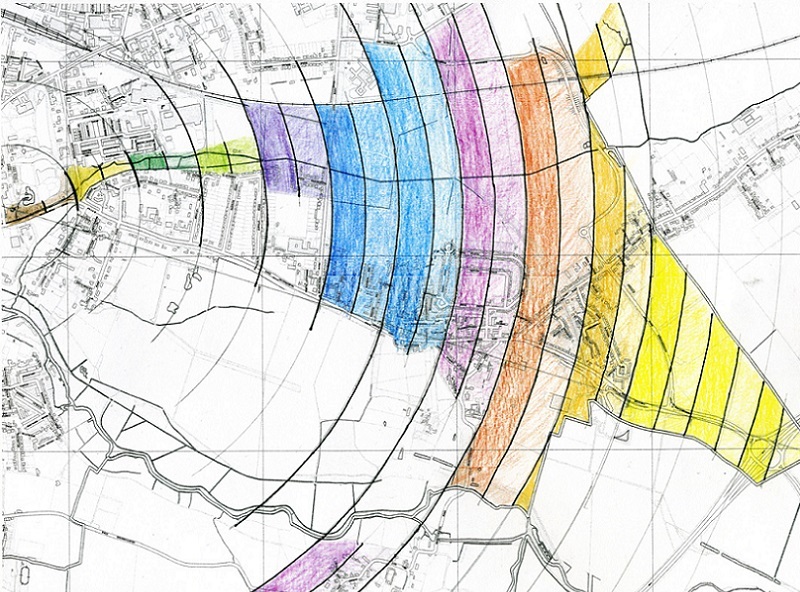 Neville Gabie was commissioned by the Cabot Institute at Bristol University to be artist in residence from summer 2012- summer 2013, funded by the Leverhulme Trust. The Cabot Institute brings together scientists and academics from all departments to work together collaboratively in response to climate change, risk and uncertainty. Archiving Oil is the first opportunity to see what Neville has been up to. An installation for a limited number of days has been installed in the basement and rock store [archive] of the Earth Sciences Faculty in the Will Memorial Building, Bristol. 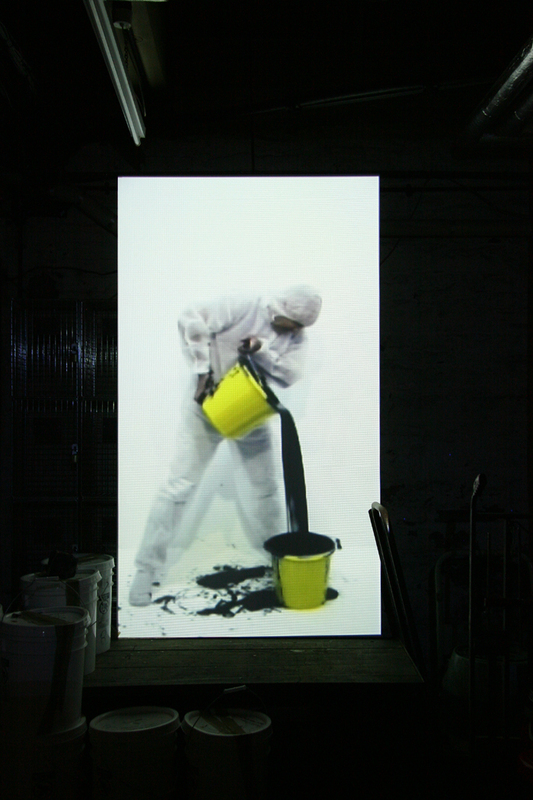 Working with Social Geographer, Merle Patchett, the exhibition focuses on our relationship and dependence on an oil based economy. 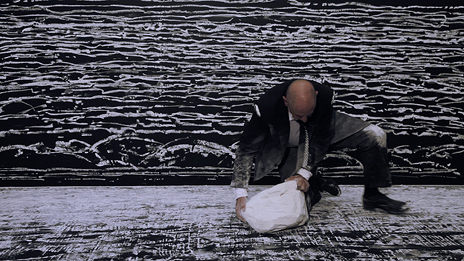 Neville will be showing four new video works. The Lily Rose was launched on April 19th 2013 with a fantastic send-off. 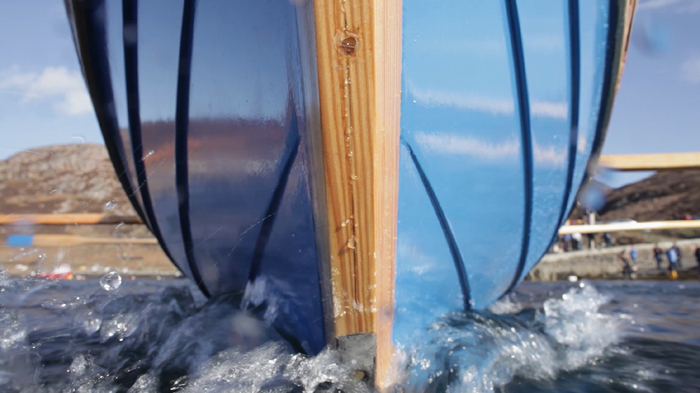 Over the next few months she will be tested and prepared, first for the Achiltibuie Regatta, and then the World Championships. Neville Gabie embarked on a new project commissioned by IOTA [Inverness Old Town Arts] in September 2012 to make a film about the construction, launch and first season of the Skiff Lily Rose. Built by Coigach Rowing, the film will be as much about the remote highland community of Achiltibuie, the community and the spirit of rowing as about the boat itself. Neville is working with assistant documentary film maker Emma Dove, Sound Recordist Becky Thompson and editor Stuart Ward. 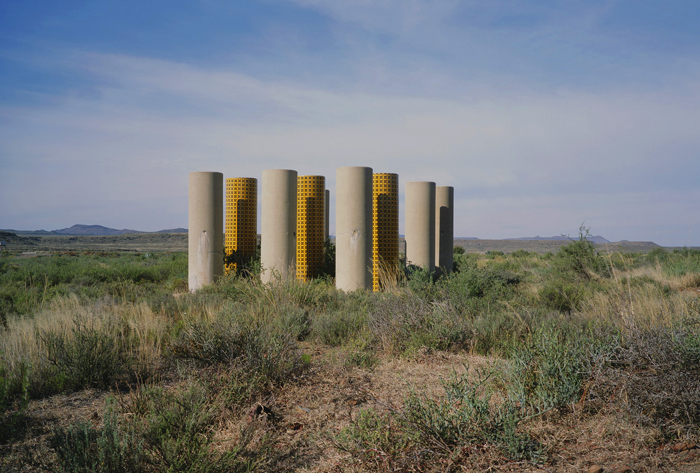 Richmond, Northern Cape, South Africa. 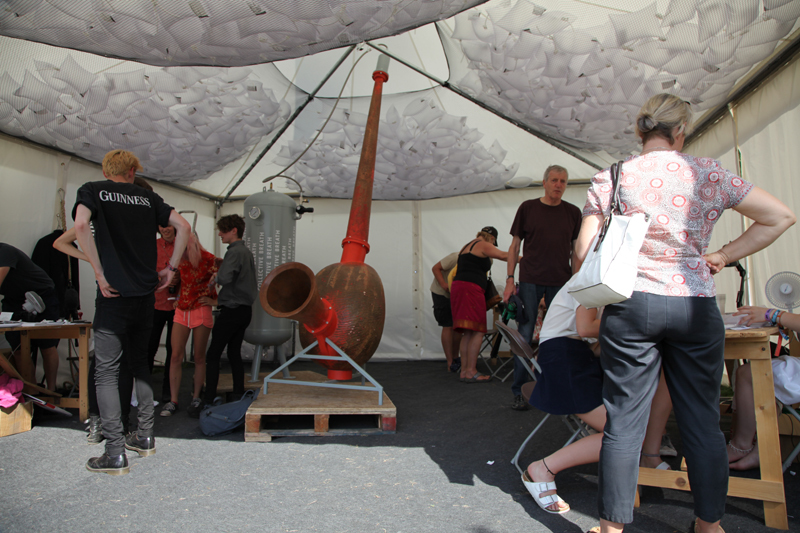 Neville Gabie spent one month in 2012 working at Map Projects, Richmond at the invitation of Harrie Siertsema. 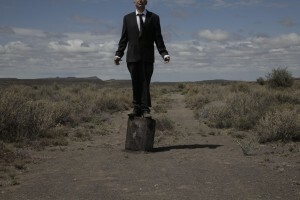 Neville has begun a new body of photographic and film based works which it is hoped will be continued during 2013. This is an ongoing collaboration so please look out for more news.